1. Add a cover photo. Click “Create” to start a new project on ^IfMine. Add a cover photo by clicking the black box and uploading a photo from your computer. 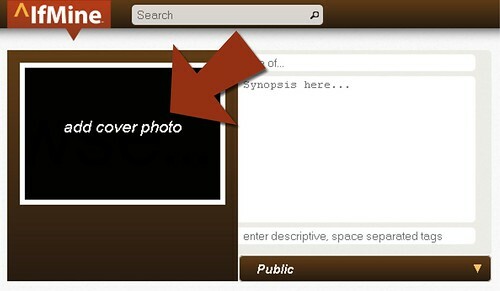 Name your project, add a synopsis, tag it and choose to make your project public or private. Add a Detailed Project Description and save your project. 2. Embed a photo in the Detailed Project Description. Add photos to your project within the Detailed Project Description. Click the photo box and input an image’s URL. Repeat for each photo and save your project. 3. Upload images to your project’s gallery. 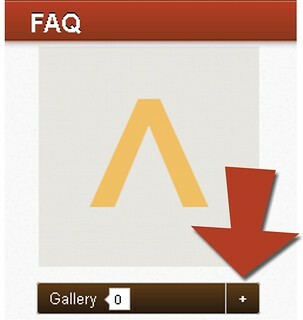 After a project has been created, you may upload additional photos to your gallery by clicking the plus sign (+). 4. Keep your photos throughout each evolution. 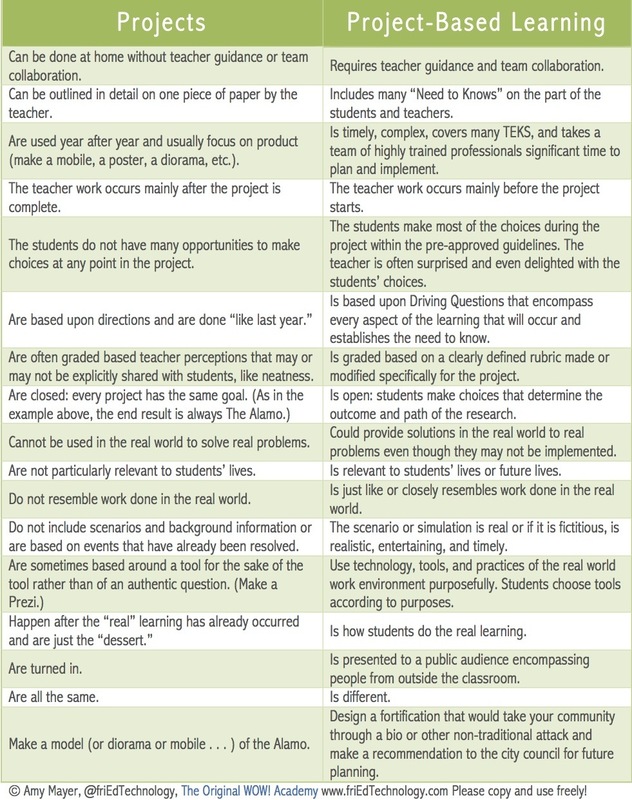 When it’s time to Evolve your project, check the photo(s) you want to migrate to the next evolution and hit save. Click here to Explore what’s trending on ^IfMine. As technology and education intertwine, platforms are needed to offer students a space to collaborate with peers and seek mentorship, while giving teachers the ability to follow along and guide students to success. ^IfMine is the platform for collaboration and mentorship. Join us. As an online collaboration and mentorship platform, ^IfMine provides educators a space to foster critical thinking allowing students to develop their ideas and learn important lessons about iteration. Our site is free and functions as an open cloud platform for project-based learning and crowdsourced mentorship. We offer tools for peer collaboration, as well as assessment and professional evaluation. Are you an educator? Give us a go and integrate our project-based learning tool within your classroom. Visit ^IfMine.com today.